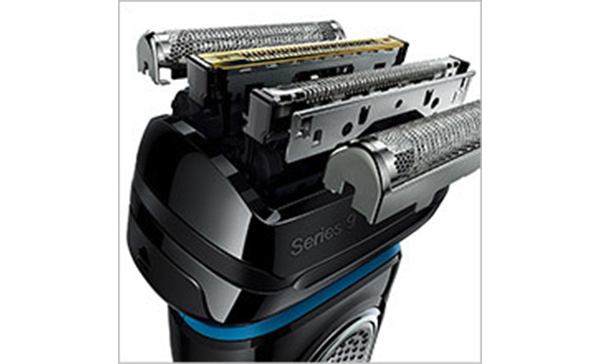 Series 9 Wet/Dry Electric Shaver Black plus Clean&Charge Station & Travel Case is rated 4.6 out of 5 by 47. 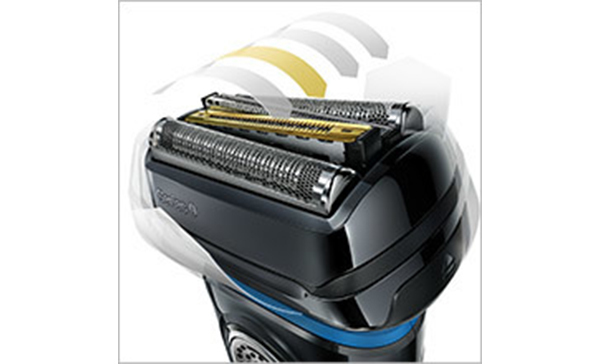 Rated 5 out of 5 by harver from Best Braun Shaver Yet I have had two Braun Shavers and this is the best. I use it in the dry mode and find it completely effective. 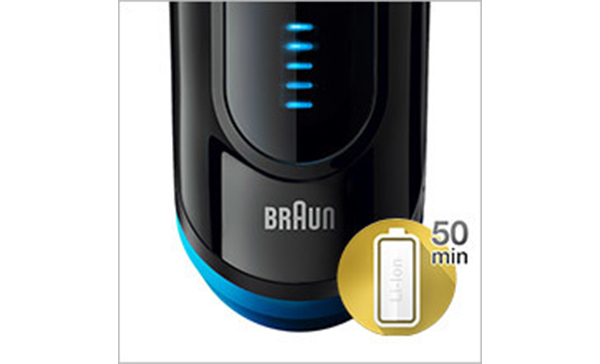 Rated 5 out of 5 by Kevin from Very good shaver This is the 3rd Braun shaver I have owned and they have all been very good but this one is excellent. It.s the quietest one I have owned and it is the most user friendly to use. Gives a nice shave once a day. It,s a little expensive but you will always pay for the best. Very good product. Rated 5 out of 5 by Jordan from Excellent product After years of shaving with a razor I made the switch and wish I did earlier. Such a great shave. 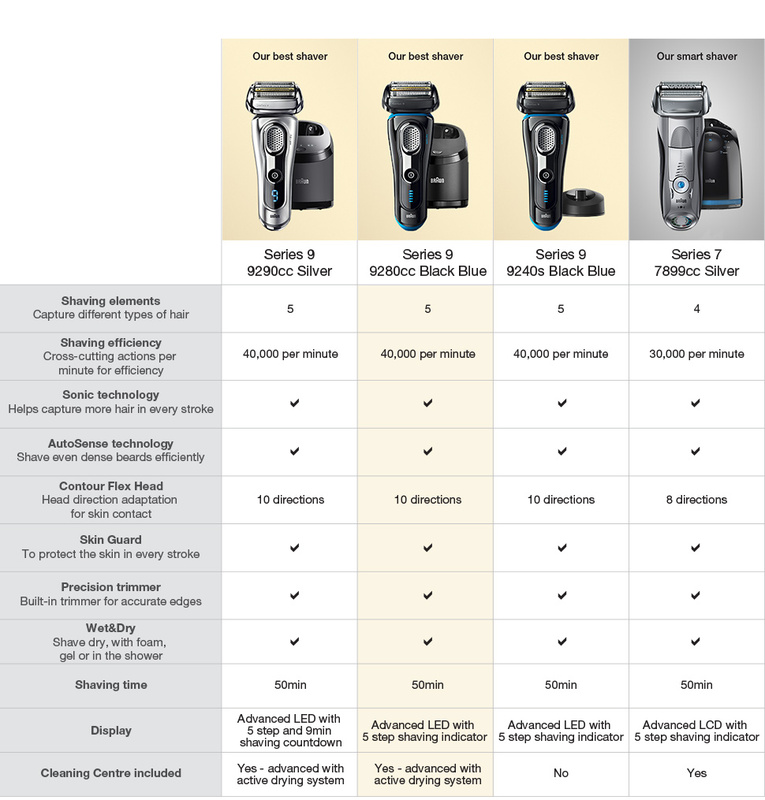 Rated 5 out of 5 by cugs64 from The series 9 shaver is a great looking shaver. I have had the shaver for just over a month now! And I have to say its the best shave I have had in many years. 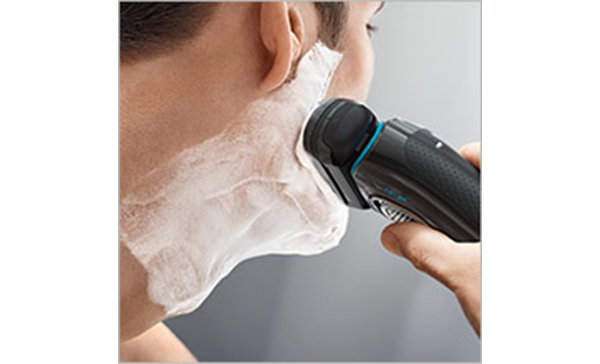 I would definitely recommend this shaver. What's the difference between this model 9280CC and the silver 9290CC? I can see colour difference and also timer button on the front but wanted to know if there's any other differences? Is it the same head for both models? Just wondering what the difference is between this model and the gold series 9 model. 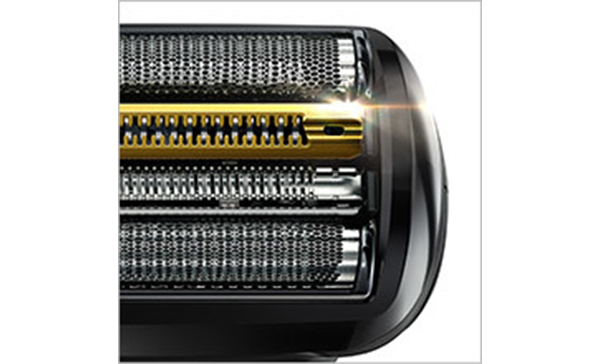 Which country is this shaver made in? 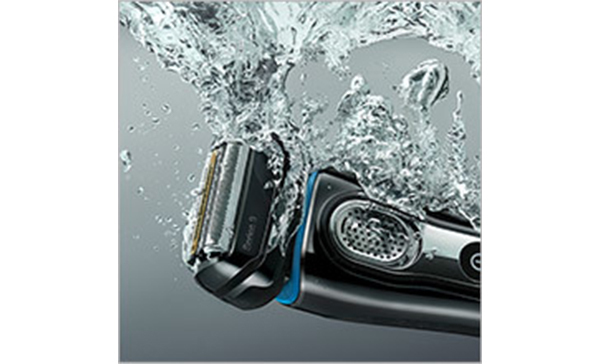 I've got the 9280cc and 100% says made in Germany on the shaver and accessories. How often does the head need to be placed through the washing solution? I ask as if this is a travelling shaver it may be impractical to take all accessories all the time depending on travel destination. How long does a full charge last?